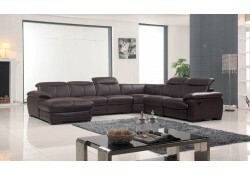 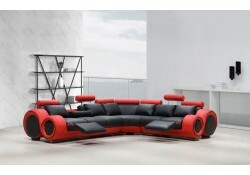 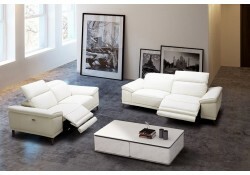 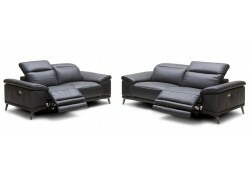 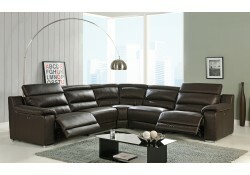 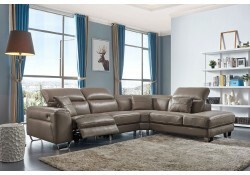 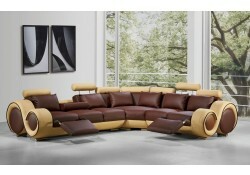 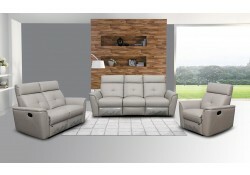 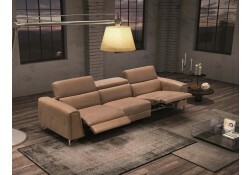 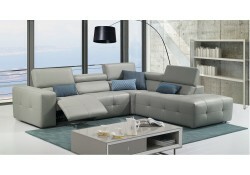 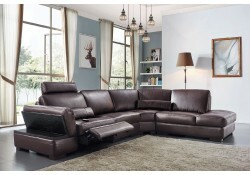 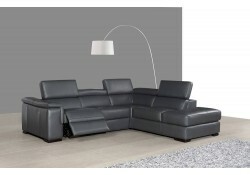 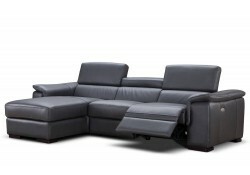 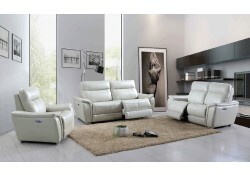 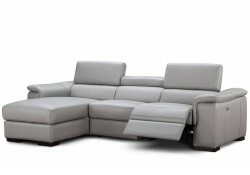 United Furniture Group presents high quality only reclining sectionals and sofas made by the most reliable brands. 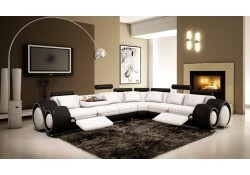 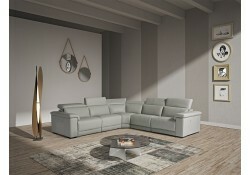 This is an ultimate way for more comfort in your living room. 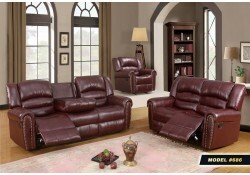 Built with durability in mind all of these items include high quality mechanisms, leather and fabric. 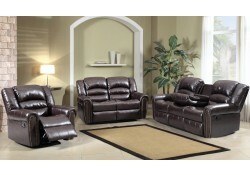 Shop with confidence, find your favorite item and if you have any questions contact us. 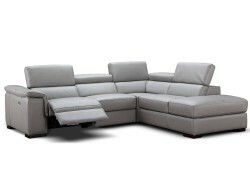 Our knowledgeable staff knows our product line and can answer any of your questions. 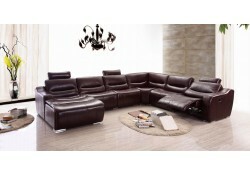 Most of the products shown are in stock available to ship within just few days. 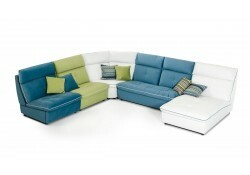 If you prefer a different color furniture it can be done by a special order so let us know. 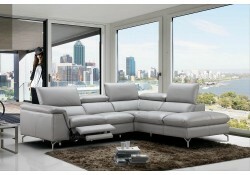 Free shipping nationwide and free white glove delivery in many states. 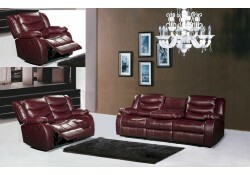 We work with only high quality shipping companies and delivery teams that know how to treat furniture. 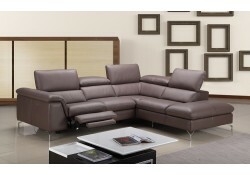 Apply discount promo codes to get another discount on already low prices. 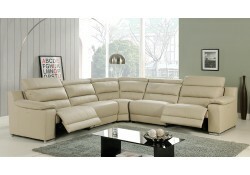 Our mission is to provide high quality thru out the whole shopping experience of our customers.